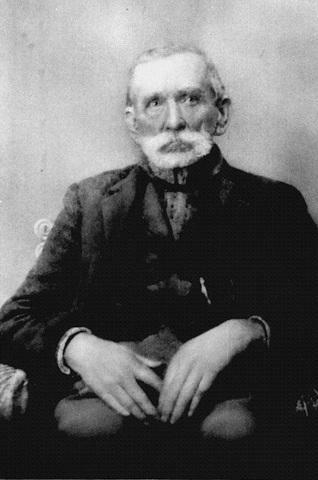 Feudist Randolph McCoy was born in Logan County on October 30, 1825. He married his cousin, whose father gave the couple a small farm in neighboring Pike County, Kentucky. There, they raised 13 children. One of the pivotal events in the Hatfield-McCoy Feud occurred on August 8, 1882. 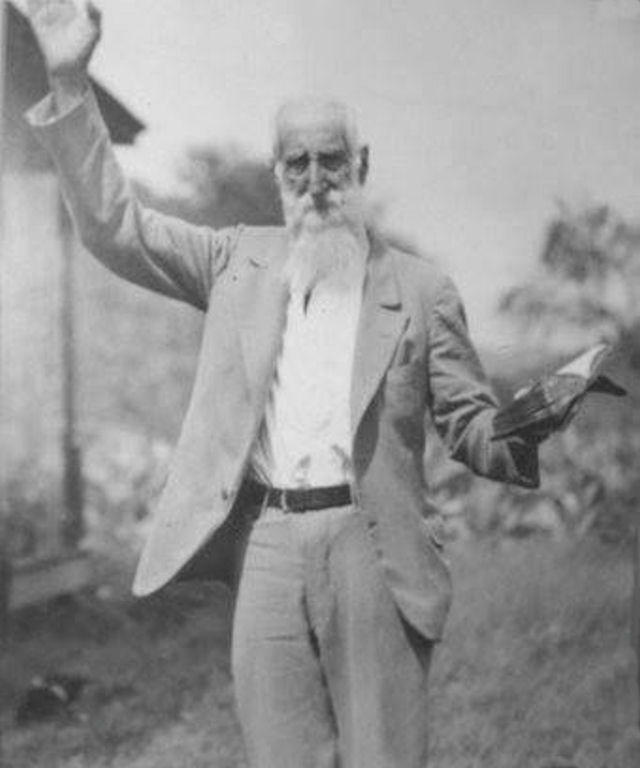 Tensions between the two families had started rising a few days earlier, when Ellison Hatfield—the brother of Hatfield patriarch “Devil Anse”—was mortally wounded by three of Randolph McCoy’s sons in a drunken election-day brawl. Apparently, the fight occurred over a small debt owed on a fiddle. 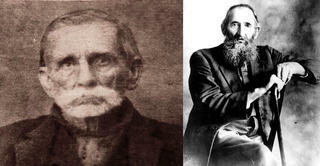 After learning of the incident, “Devil Anse” Hatfield gathered up his wounded brother. His sons and other family members captured Tolbert, Pharmer, and Randolph McCoy Jr.